Have you serviced your furnace yet? Now is the ideal time and it is worth it! Get it assessed and cleaned by one of our technicians to ensure a warm and cost-efficient winter. The service also increases the chances of your furnace not failing when you really need it during the cold stretches this upcoming winter. 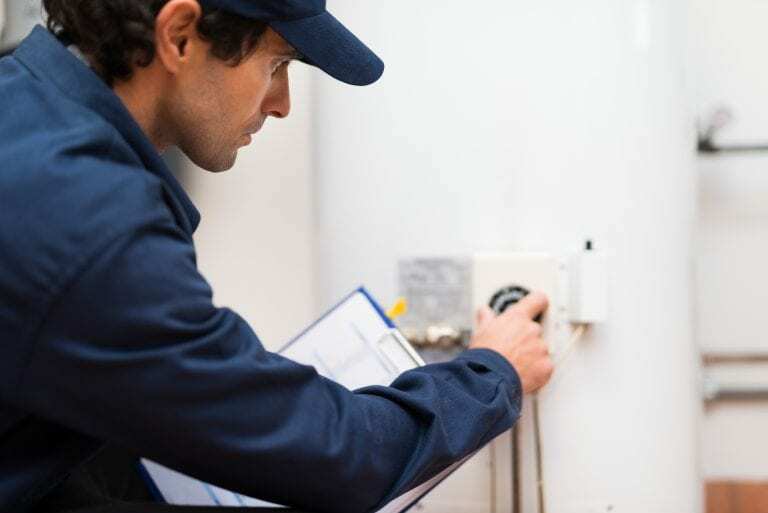 If you service your furnace with Aquality Plumbing & Heating Inc, we only bill $115.00 for our time*. And it gets better! If your furnace has issues this winter after we have serviced it, we will only charge $69.00 for your first hour of service! Aquality Plumbing and Heating comes out and services it for $115.00! Aquality will even come back this winter for any furnace related issues for only $69.00! You get a winter of stress-free heating! Oh and don’t forget we specialize in boilers too! And we have all the cool technology applications too if you want to check your heating on your phone while you are out during the day or on vacation! Call Aquality today 403-205-2782 to book in! be gone after Dec 15, 2017! *Exceptions may apply. Please call to confirm.